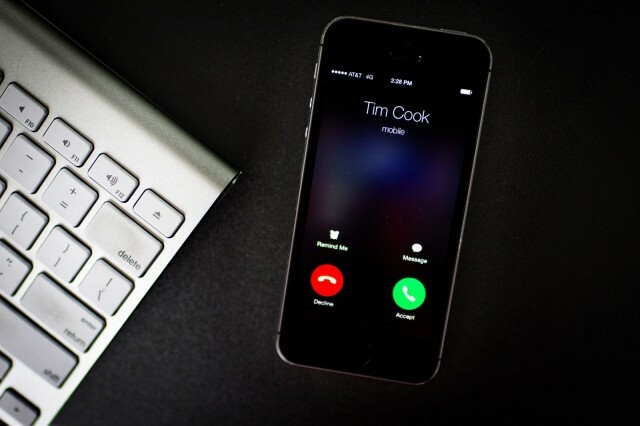 One big change is Apple’s decision to withhold certain numbers. For the first time since the iPhone came out, Apple will no longer reveal unit sales numbers for the iPhone, Mac and iPad. The controversial move comes as iPhone sales are softening. Nobody expected iPhone sales numbers to skyrocket last quarter. 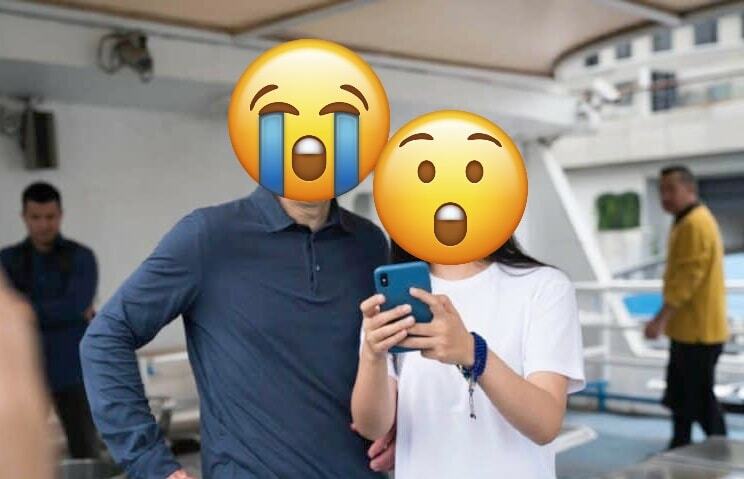 But investors went into full panic mode in January after Apple CEO Tim Cook said sales of the iPhone XS, XS Max and XR are even lower than expected. This marked the first time since 2002 that Apple revised its guidance downward. After the earnings warning, Apple shares dipped to lows the company hasn’t seen since 2017. 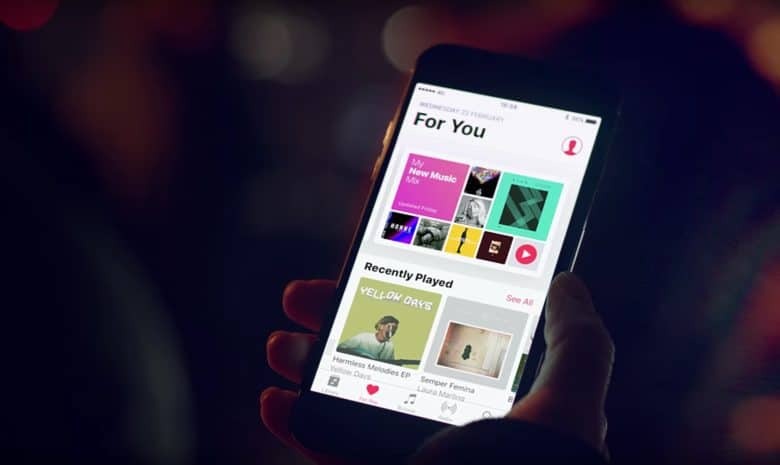 Still, despite the doom and gloom from some investors, others point out some positive signs to look for during Apple’s Q1 2019 earnings report on January 29. Usually, investors look at iPhone sales to gauge the health of Apple’s business. Without those numbers, observers must wade through other data to determine whether Apple is poised to come roaring back in 2019. Here’s what to look for during Tuesday’s Apple earnings call. Going forward, Apple will keep quiet about how many iPhones it sold. Now that Apple’s keeping unit sales a secret, analysts are going to look more closely at operating margin, or OPM, to determine how well the company is doing. If revenue and operating margins both fall in the same quarter, that would be a bad sign. OPM fell year-over-year for 11 straight quarters until Q4 2018. Apple broke the trend by launching the iPhone XS/XS Max earlier in the year than the iPhone 8 the year before. Expect the trend of falling OPM to continue during Q1, though. Apple’s uncommon discounts on its latest iPhones probably will deal a hit to overall margins unless the company can make it up in other areas. Now that iPhone sales are starting to plateau, Apple finds itself more dependent than ever on its services business to provide growth. Apple’s goal is to double services revenue from 2016 levels by 2020. Cupertino appears on pace to do so as it monetizes the hundreds of millions of iOS devices it has sold. There’s one big problem with this increasing dependence on services, though. Even if Apple hits its goal, services revenue will only make up about 20 percent of total company revenues by 2020. Apple remains very dependent on the iPhone for revenues. Still, Apple’s margins on services are much higher than they are on the iPhone. And Cook promised more services are coming in 2019, which could give Apple a sizable income boost. If the company can beat its 2020 goal while keeping its margins intact, investors might re-evaluate Apple stock. We already know that economic headwinds in Greater China bear the blame for most of Apple’s slumping iPhone sales. Unfortunately, there’s no other market for Apple to pursue for new growth. Sales in India continue to struggle. And smartphone sales in most other developed markets are supersaturated. The numbers from China likely won’t be too surprising when the Apple earnings report comes out Tuesday. What we’ll be looking forward to most is Cook and Apple CFO Luca Maestri’s comments and guidance on China for the coming quarter. Modest guidance for Q2 2019 would mean that the Chinese economy isn’t likely to get better. That likely would cause Apple’s share price to slip again. Apple still offers discounts on iPhone XR, an uncommon move for the company. Apparently, buyer excitement about the iPhone XS, XS Max and XR isn’t nearly as high as Apple expected it to be during the holidays. That trend is only going to get worse as the year goes on. 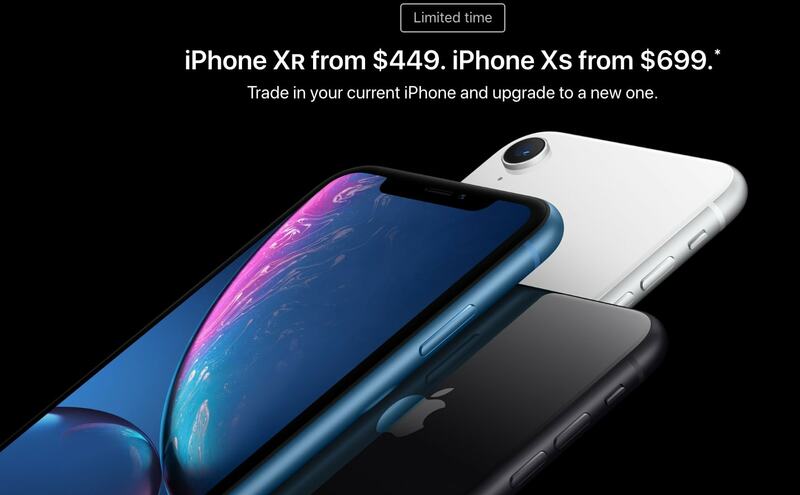 To combat the slump, Apple has been trying to lure upgraders with trade-in promos that reduce the price of the iPhone XR to $449. Usually, those promos only last for a limited time. This year, Apple made the unprecedented move of extending the deal in some places. That probably means iPhone sales remain sluggish and Apple wants to give them a boost for Q2. If the trade-in promos don’t provide a big impact, Apple could find itself in a very tough spot. The only time Apple dropped the price of the iPhone was back when the original came out in 2007. Slashing a few hundred dollars off the iPhone XS and XS Max price tags might help move units until the 2019 lineup arrives. But such a move probably would anger many customers who shelled out over a grand for the new iPhones. Apple might just be forced to ride out this trend for the remainder of the year. Apple’s Q1 2019 earnings call takes place Tuesday at 2 p.m. Pacific. 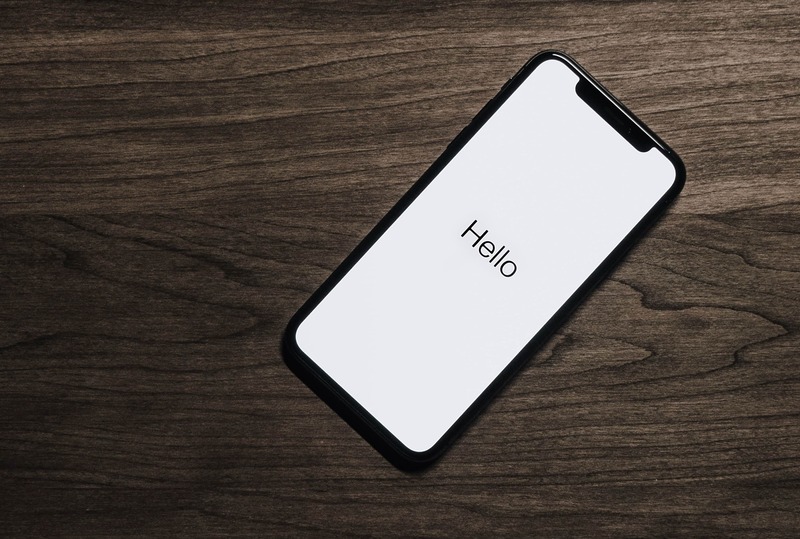 Anyone can listen in to hear Cook and Maestri’s report on the most recent quarter and lay out Apple’s plans for the future. Cult of Mac will live-blog the event.